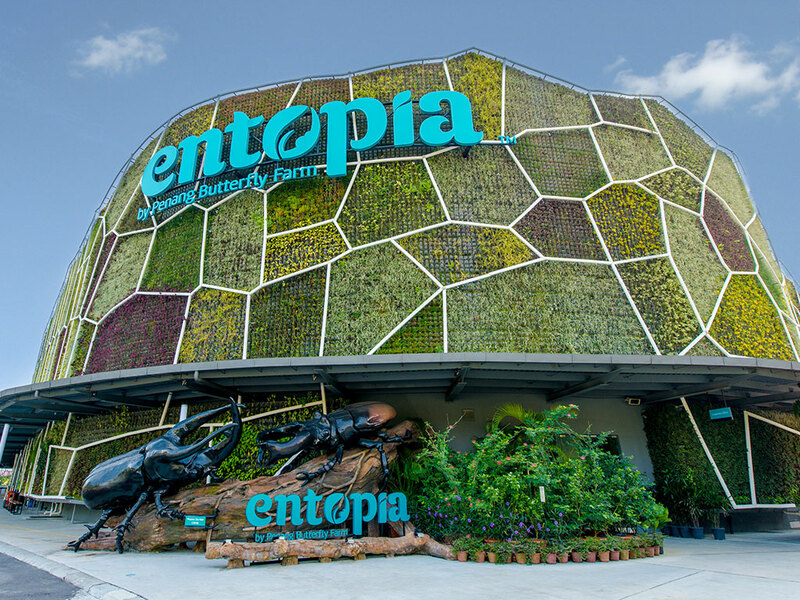 Entopia is a centre for nature learning where it brings the best of the insect and plant worlds together for everyone to experience the harmony in nature. Within Entopia lies two new worlds; The Natureland and The Cocoon. 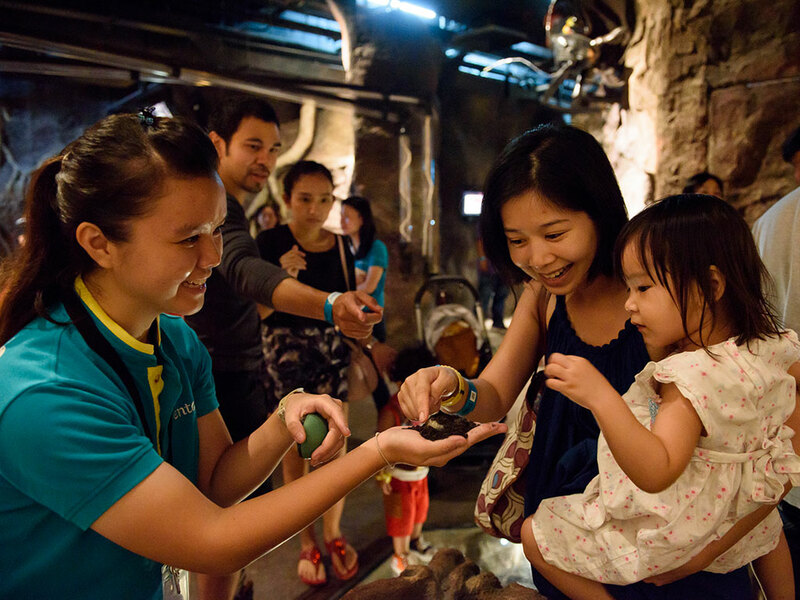 The Natureland, which is a living garden vivarium, is a shared ecological space for a variety of animals from invertebrates and reptiles living in their re-created natural habitat. 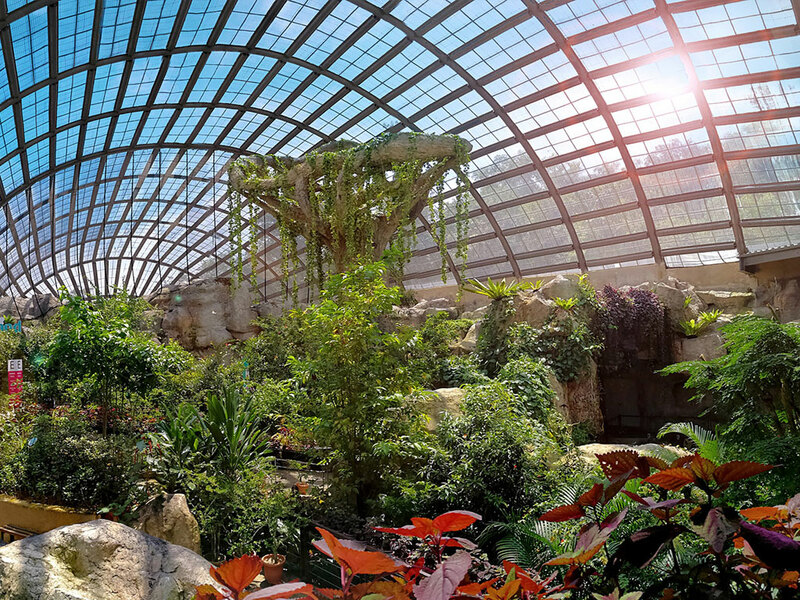 It is the largest butterfly garden in Malaysia with more than 15,000 free-flying butterflies at any one time. 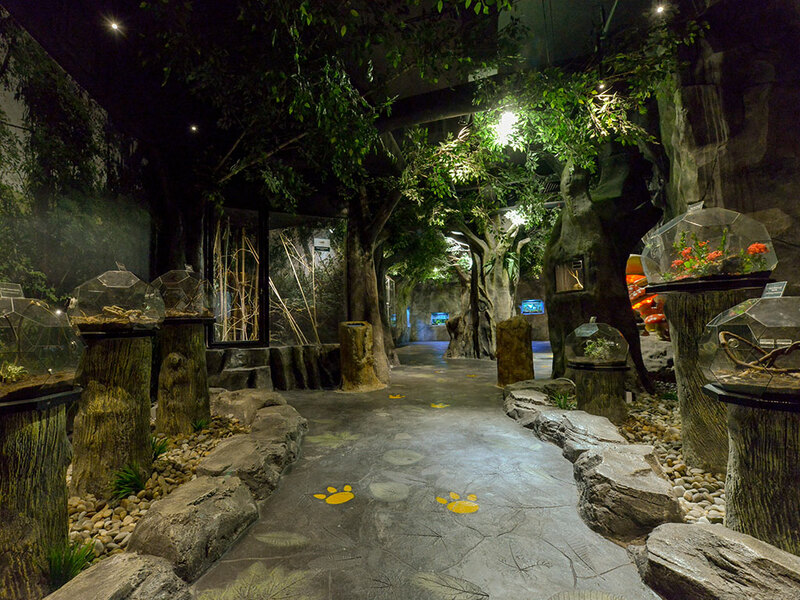 The Cocoon is an indoor discovery centre featuring two floors of learning exhibition and indoor activities that allow visitors to self explore and engage in a variety of fun learning activities. Nature activities are available at scheduled hours daily. 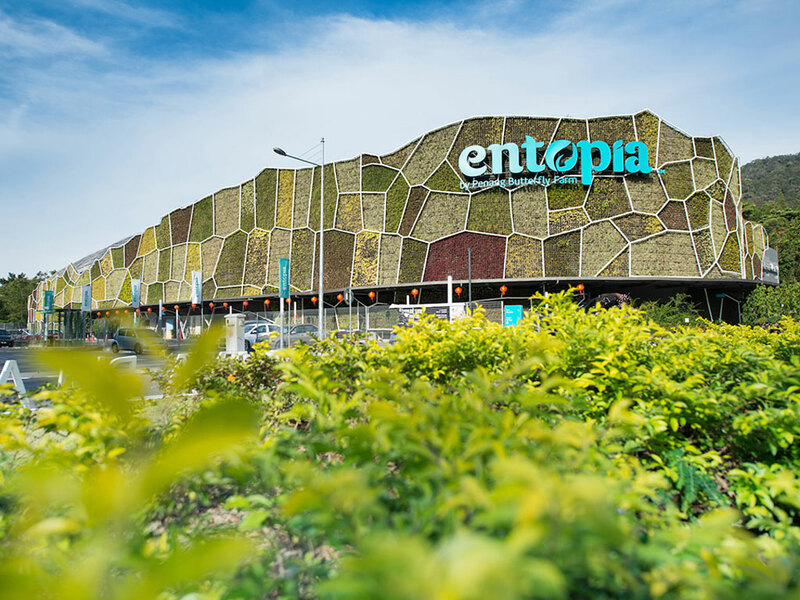 Entopia also offers teambuilding and learning workshops for all ages. 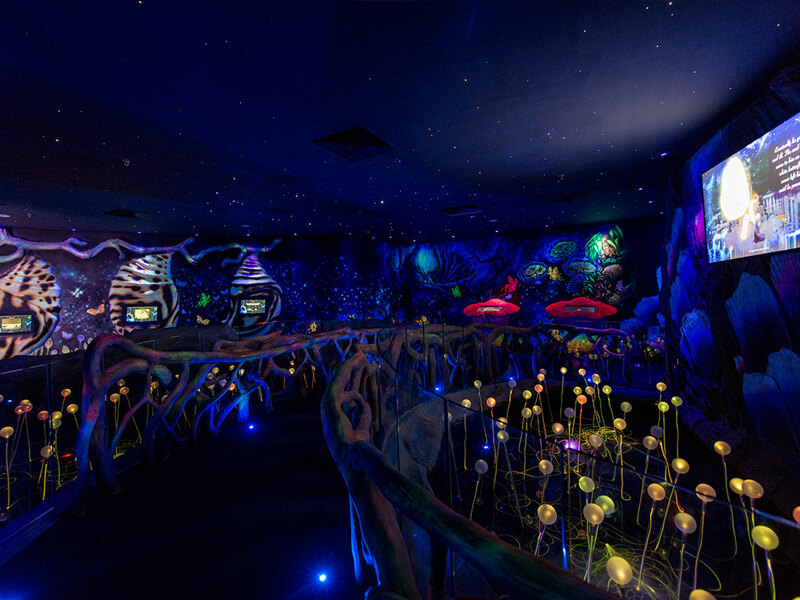 Opens daily from 9:00am to 6:00pm with the last admission at 5:00pm. Please visit www.entopia.com for more information. – Proof of identification is required. – Adult is defined as 13 – 59 years old, child is defined as 4 – 12 years old & senior citizen is defined as 60 years & above. – Enjoy 10% off admission tickets if you purchase tickets online 3 days in advance.